LEGO fans rejoice! 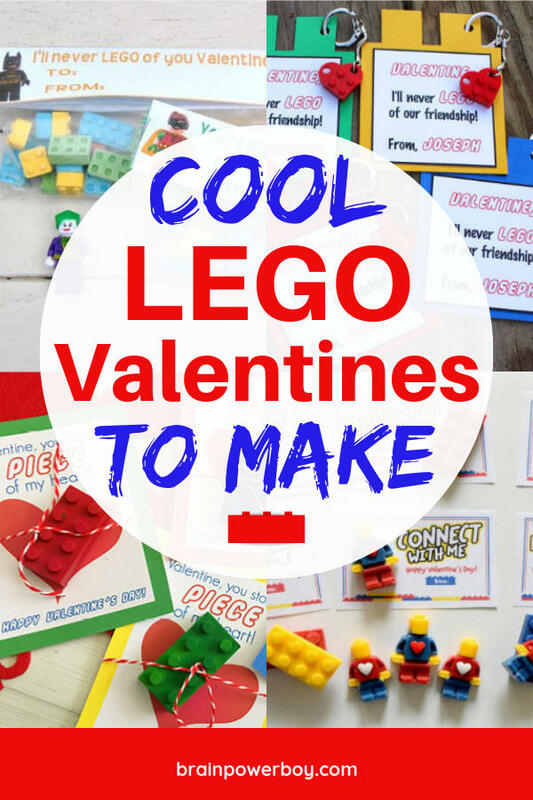 We found some cool LEGO valentines to make! These can all be made at home. You and your kids are going to love them! We have printable version that we made and we also have some other ideas to share as well. 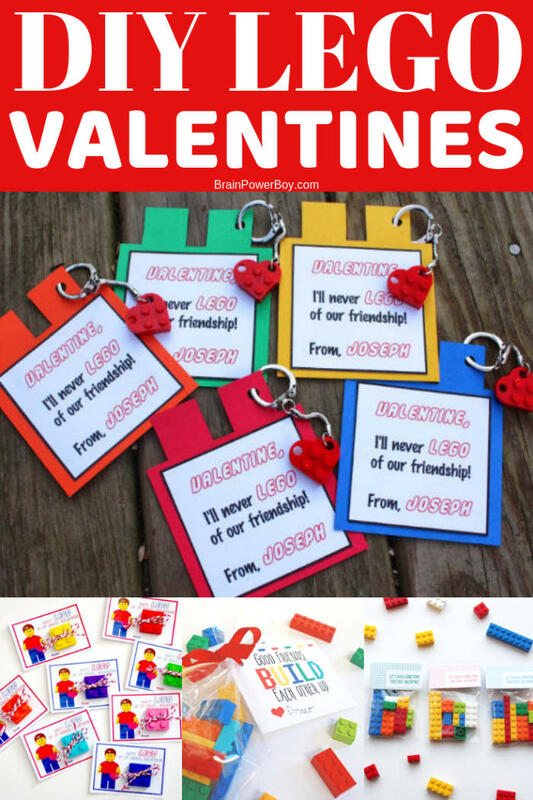 Whether you are using them to give to your own kids or are using them for a classroom Valentine exchange, homeschool co-op gathering or a Valentine party you will find just the right one to make. 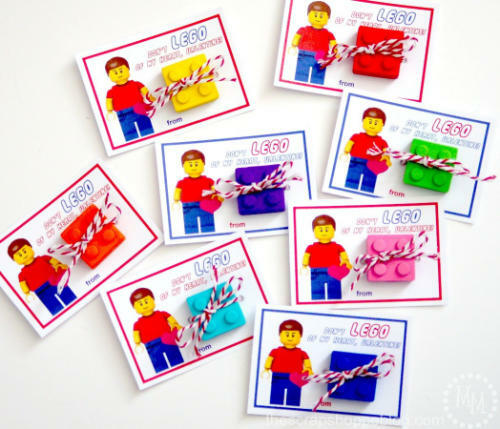 We are big LEGO fans and have a lot of bricky goodness on the site so be sure to check that out as well. Here we go! Scroll through and see which you think you like and be sure to ask your kids which they want to choose if they are helping you make them. Keep in mind that you can combine ideas. 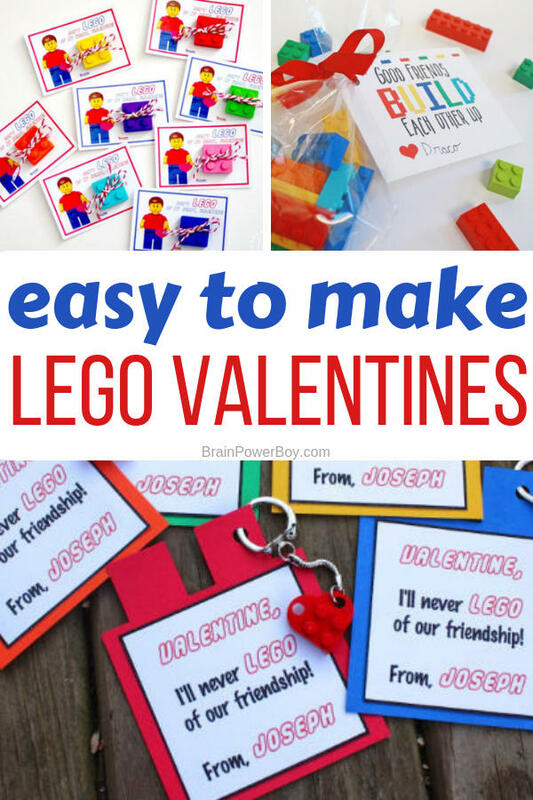 For example, if you like the printable card from one, but want to make the crayons or candy from another just mix and match until you have just what you want! You can use them as tags, as a simple exchange card or fancy them up a bit as shown in the picture. 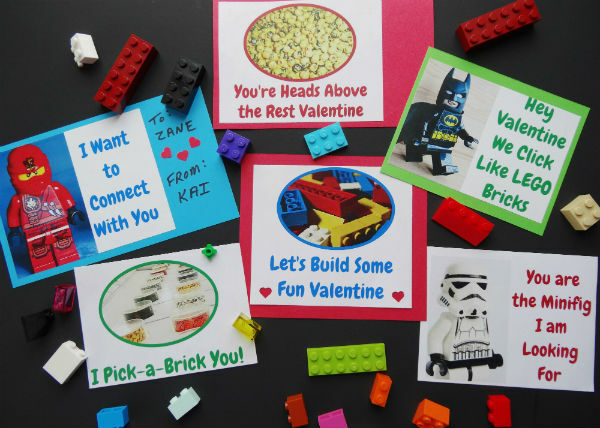 Free Printable LEGO Valentines! 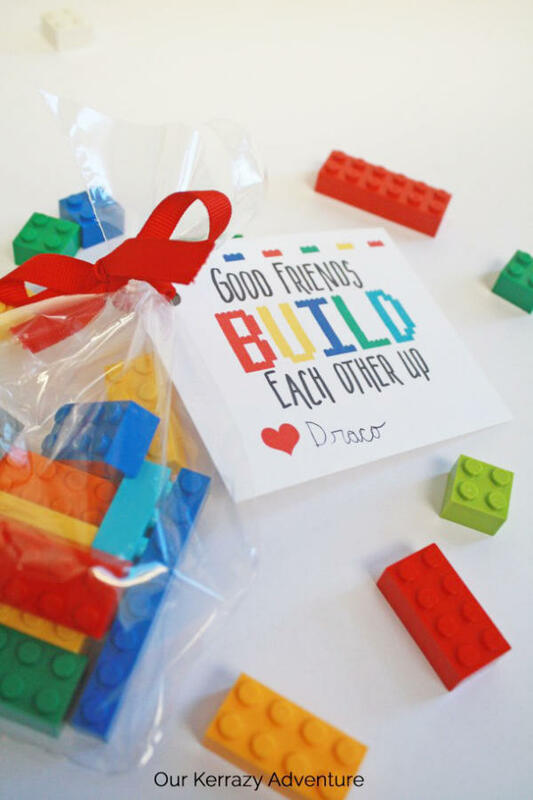 There is a cute saying on this valentine: “Good Friends Build Each Other Up” Nice. 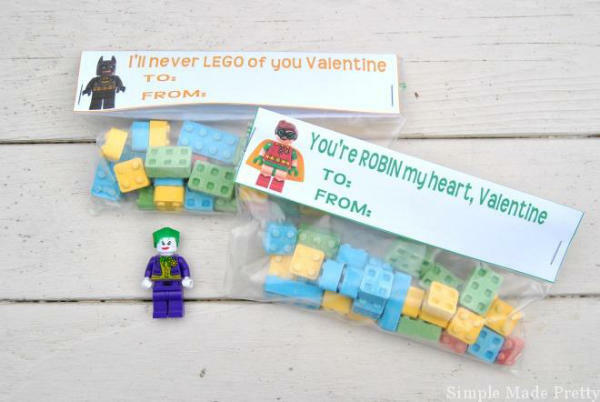 LEGO Batman and Robin Valentines! Well, I love this one. My family members are big DC Comics fans and Batman and Robin are favorites in this household. 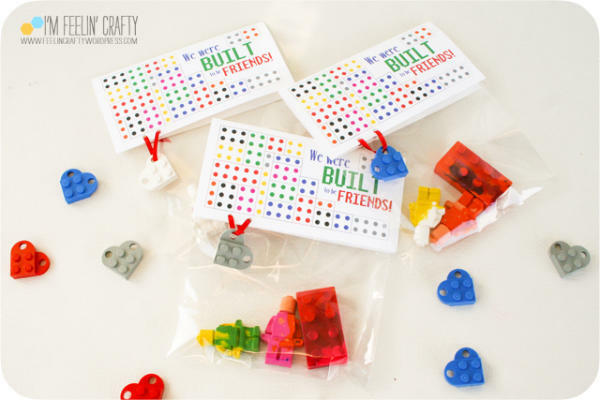 She used LEGO candy for them, but you could use bricks if you wanted to. Got of LEGO Star Wars fan? There are a lot of them out there that is for sure. If so, this should be high on your list of ideas to try. These are pretty cute. They feature a cartoon minifigure and a spot to tie a brick eraser. I didn’t realize you could get brick erasers that were inexpensive enough to use but Amazon does carry some, though they are not like hers. Not sure where she got those. 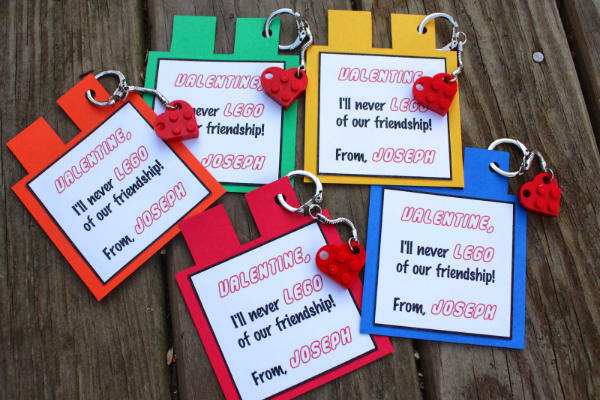 You can make your own LEGO crayons, add them to a bag and put this We Were Built to Be Friends topper on it as a neat idea. 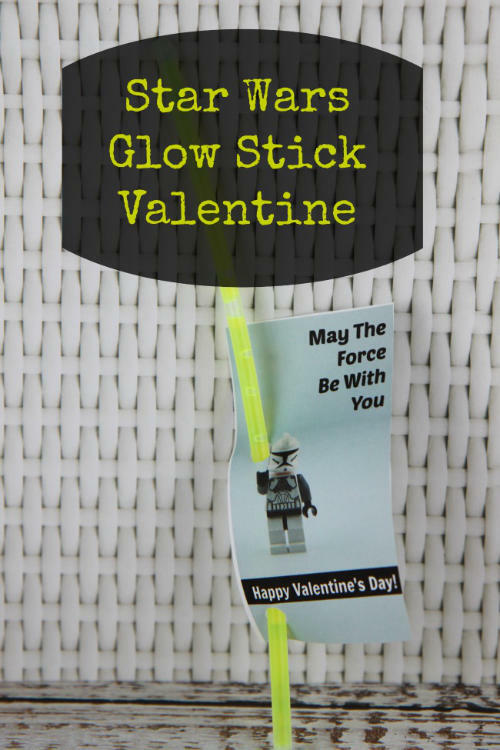 This is also a crayon version but she has a card that says Valentine You Stole a Piece of My Heart instead. Love this one! 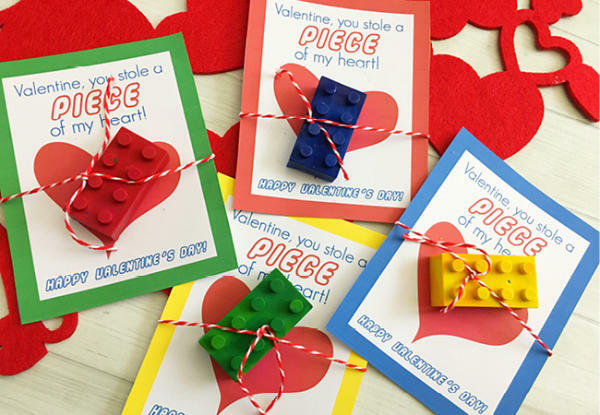 Make a brick shape and turn it into a card. So smart. Thanks for sharing! We love Legos and great friends. Thanks for stopping by. Loved it and was happy to share!